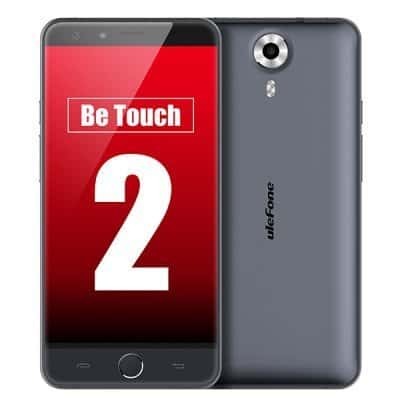 Remember our old article on Ulefone Be Touch 2 Smartphone deal.There was an offer for this flagship which was selling at 2 prices where one with a price of $229.99 and the other was $179.99. It is almost 2 months now since we published that article. As the flagship is gaining more sales, the Chinese Wholesale retailer Everbuying.net is offering two crazy deals on this smartphone. The deals are just like the earlier deals. Before heading to the deal, Let me just give you a small info on the specifications & features of this smartphone. The Ulefone Be Touch 2 features a 5.5-inch FHD ( 1920 x 1080 pixels ) display with a layer of Corning Gorilla Glass 3 for protection. It runs on a 1.7 GHz MT6752 Octa-Core processor bundled with 3GB of RAM and 16GB of Internal storage. It includes a Mali-T760 GPU and runs on Android 5.1 Lollipop. For the photography department, the device acquires a 13MegaPixel rear shooter with LED Flash and a 5MegaPixel selfie-snapper on the front. It runs on a 3,050mAH battery under the hood and offers Wi-Fi,4G LTE, Dual-SIM, Bluetooth as connectivity options. The smartphone also has a 2.5D Arc screen with a fingerprint sensor on the front and also boasts of providing quick-charge. Wait a minute, All of the smartphone deals we posted never hit a mark more than $150 then why this smartphone is priced more than $200? 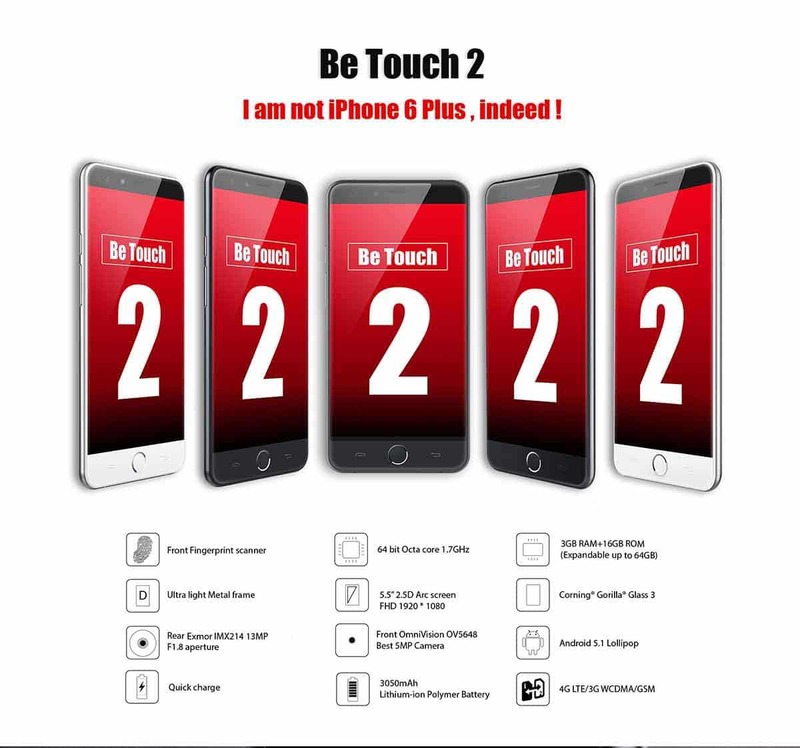 Well, because of its high-end specifications and additional features. It has Octa-core processor, 3GB of RAM, High-capacity battery & a Visually stunning display with a 2.5D curved screen. So it has to be more than $150 🙂 Anyhow let’s talk about the deal now. Firstly there’s a small price variation in both variants because of extra accessories although the specs are same. You can get Ultra thin TPU Case & Tempered Glass Screen Protector for free with 200 dollar variant while the 180 dollar variant doesn’t have these free accessories. Why don’t we bring it under $200? By using the coupon code: BT2EB, you can bring the price of $229.99 variant to $198.99. Along with the free accessories, You can also get a 32GB microSD card absolutely free with this Coupon Code. By using the other coupon code: EBUlefone, the price of the 180 dollar variant will be reduced to $172.99. But there won’t be any free gift ( accessory) for this one.